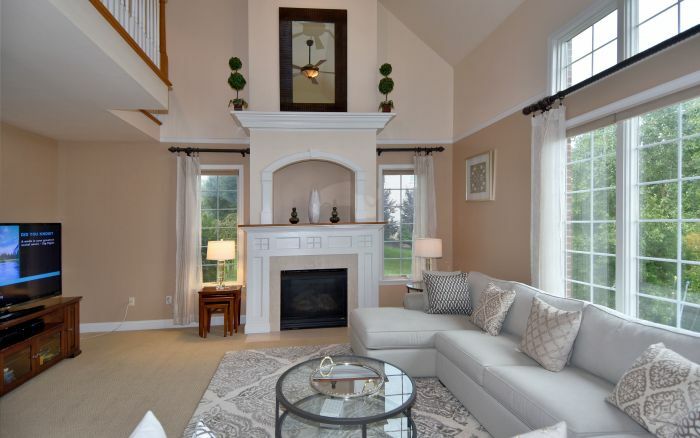 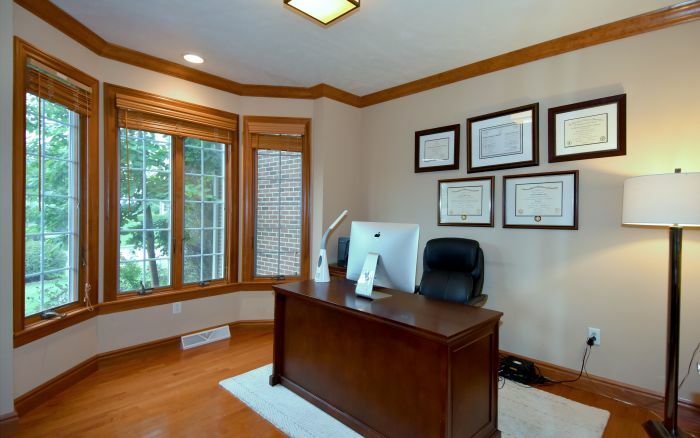 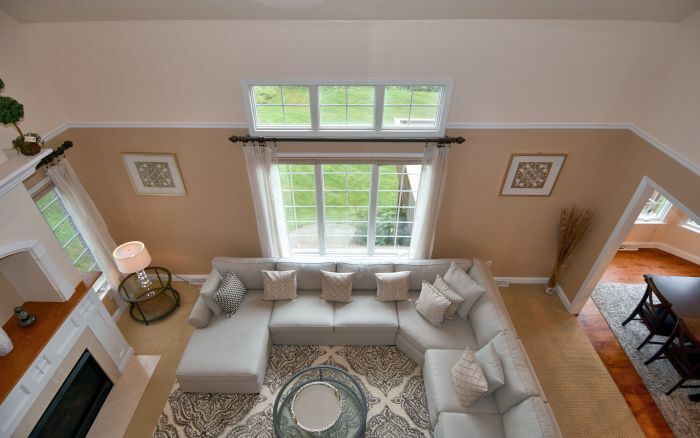 Fabulous custom brick home in desirable Treesdale & Pine-Richland School District. 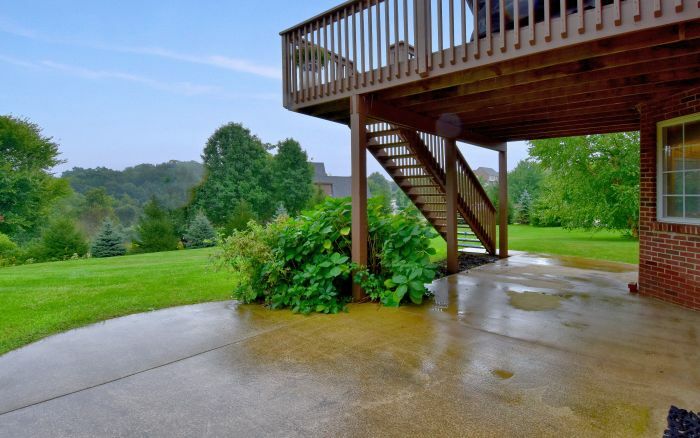 Large level yard, landscaped for privacy! 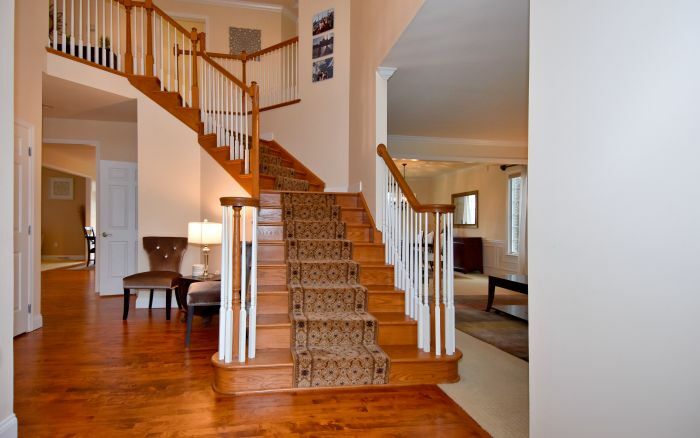 Open flr plan starting w/2 sty foyer & hardwood flrs that continue into 1st flr den & kitchen. 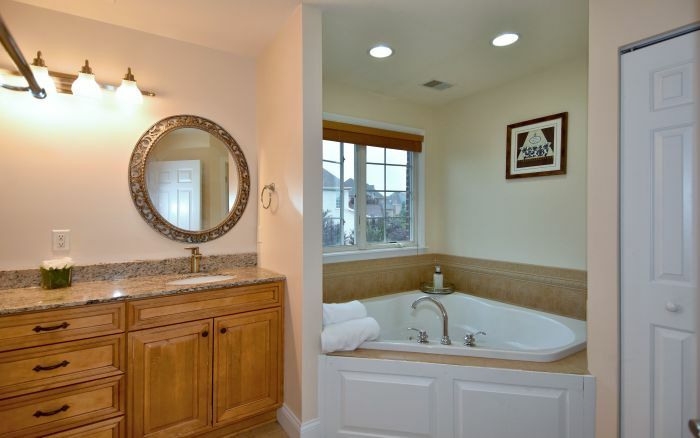 Neutral colors thru-out. 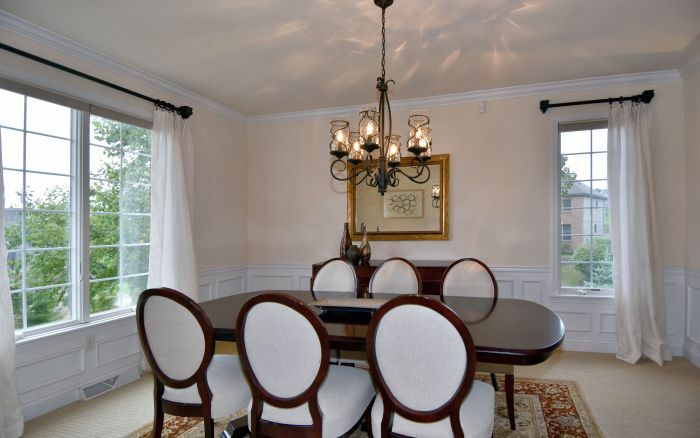 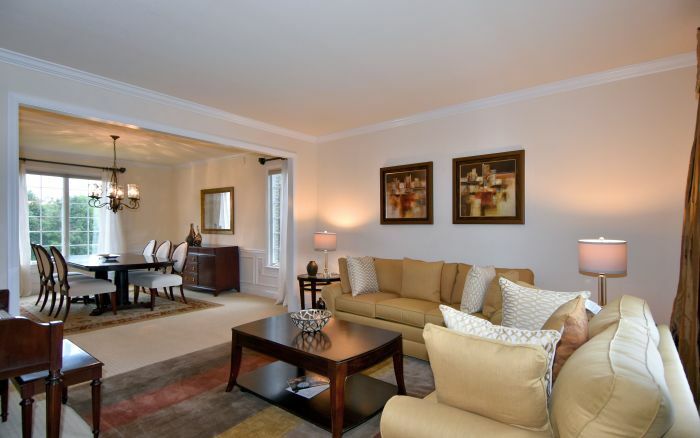 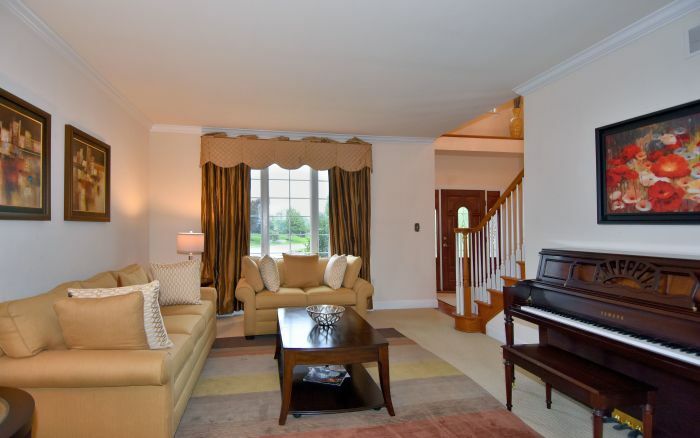 Formal living & dining rooms w/crown molding. 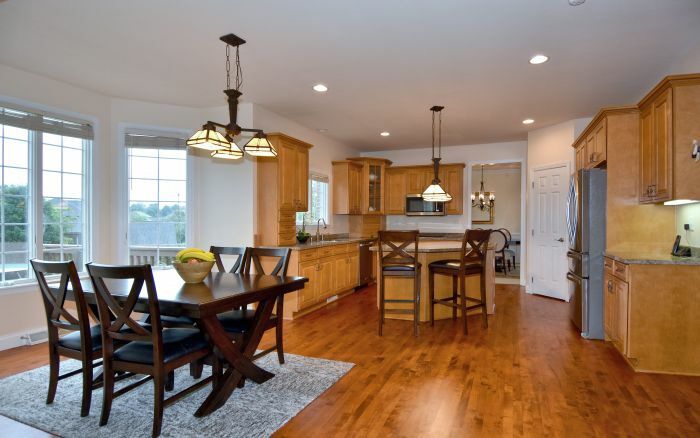 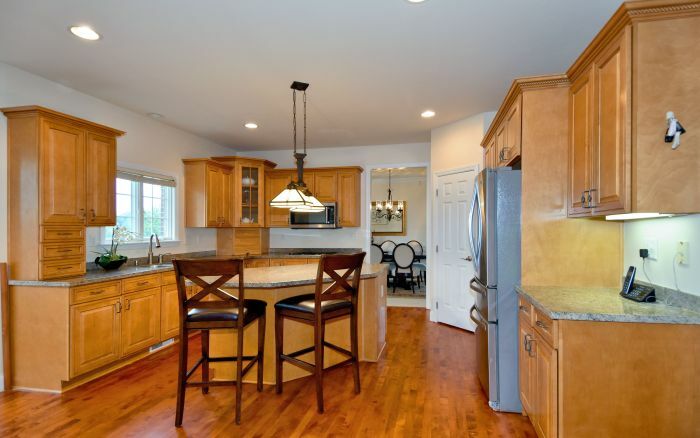 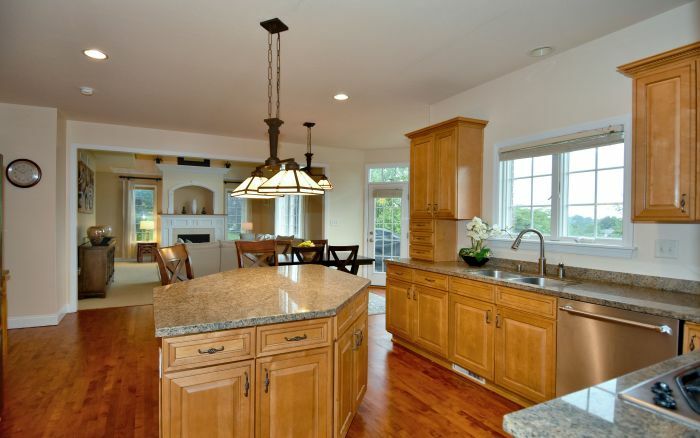 Large center island kitchen features granite counters, stainless appliances & breakfast area. 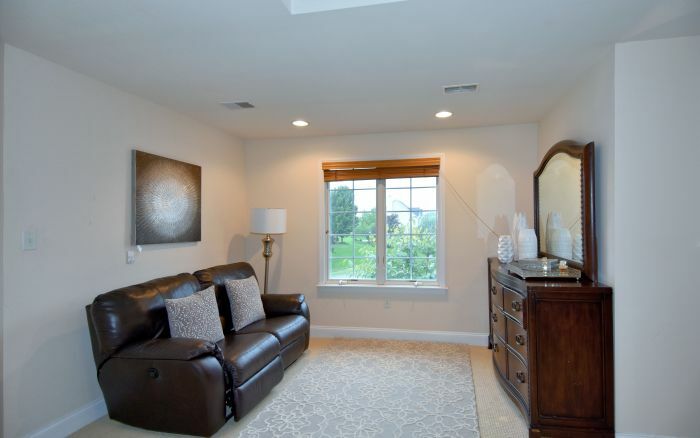 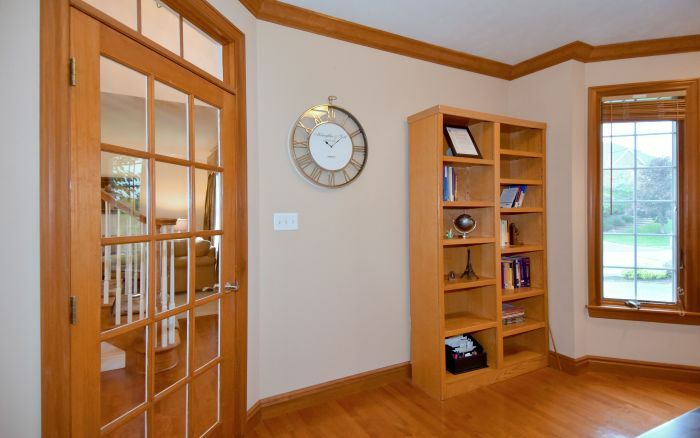 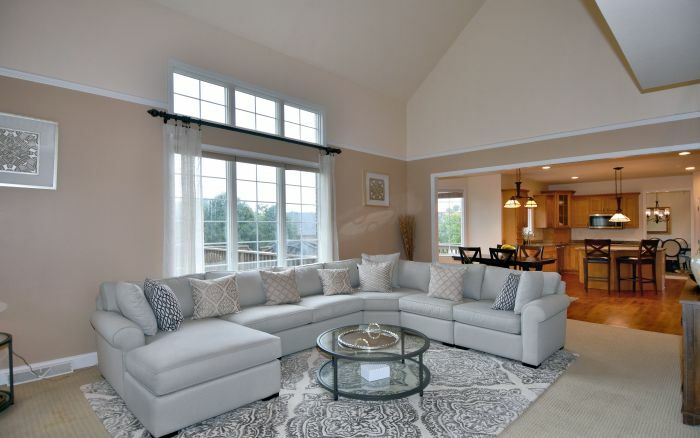 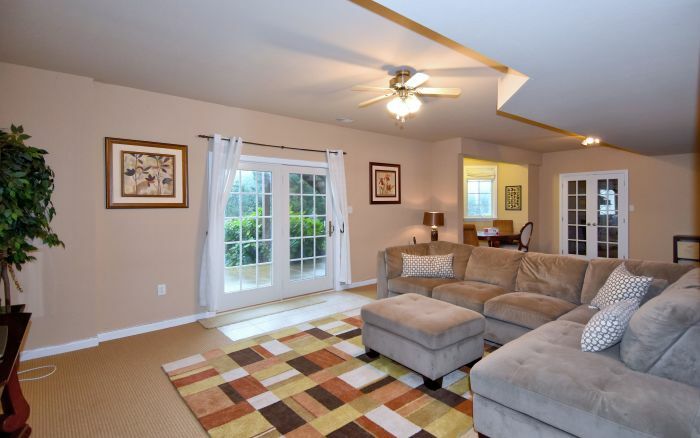 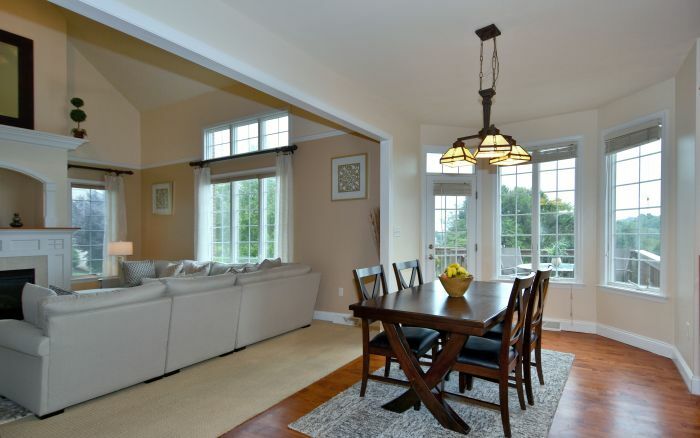 Opens to 2 sty family room w/impressive fireplace, tons of natural light, door to deck. 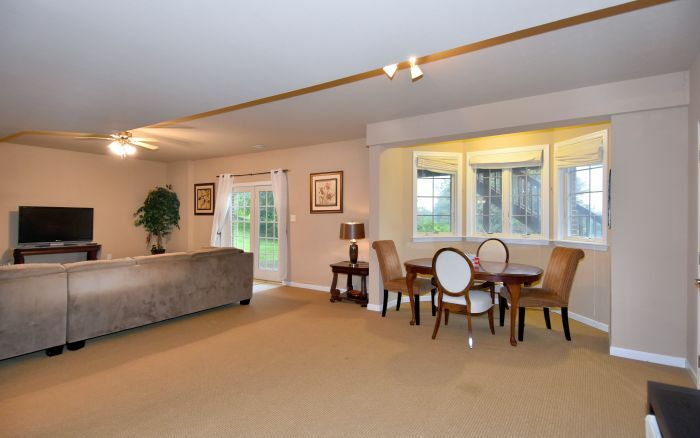 2nd flr loft overlooks this room. 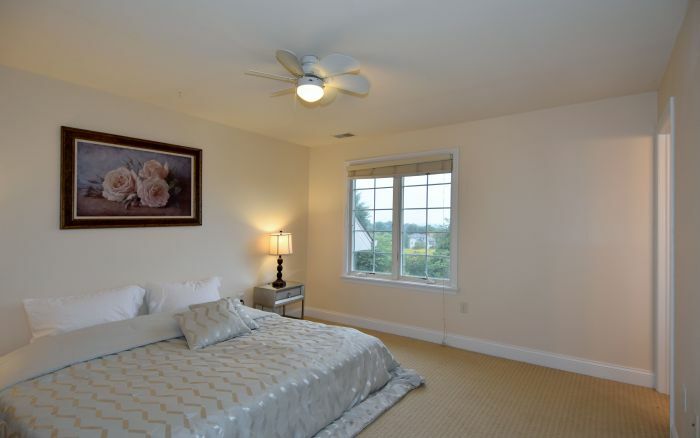 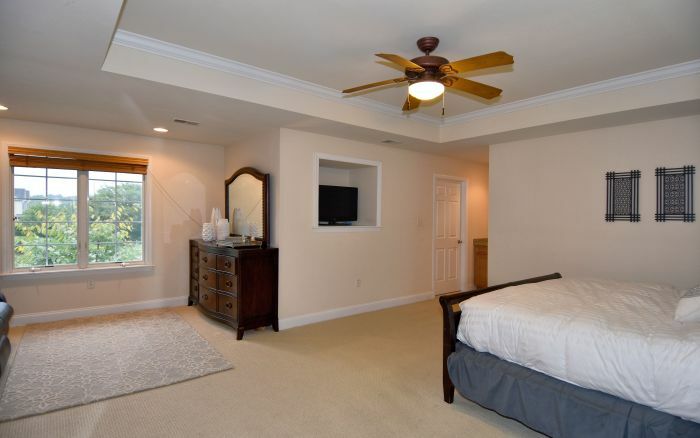 Freshly painted master suite has sitting area, walk-in closet & updated master bath w/new granite counters, fresh paint plus steam shower, corner jetted tub & double bowl vanity. 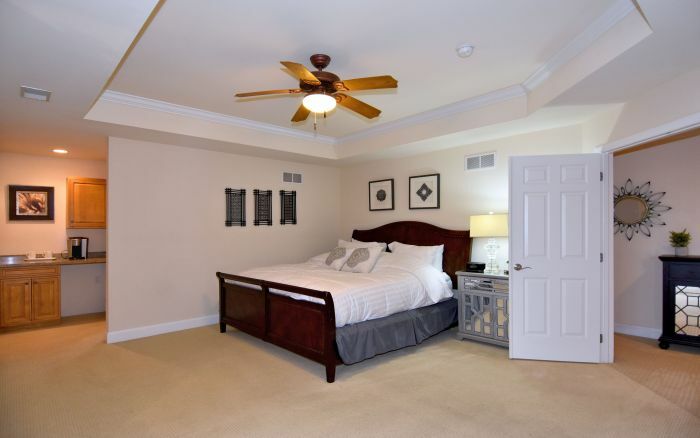 3 add't bedrooms, 2 connected by Jack-n-Jill & 1 w/private bath, all w/ceiling fans & fresh paint. 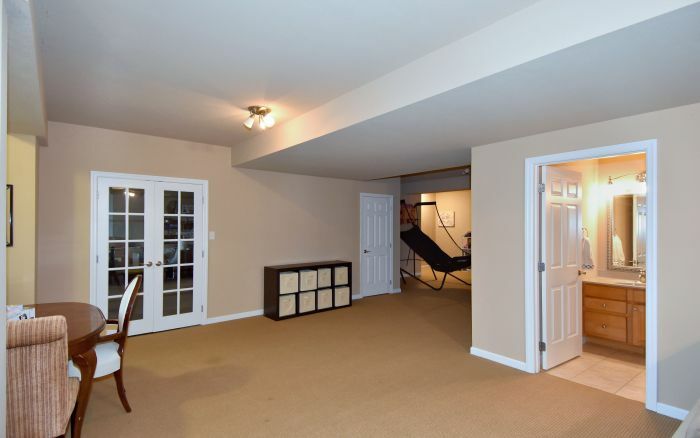 Finished lower level offers plenty of entertaining space, full bath & walk out to private backyard. 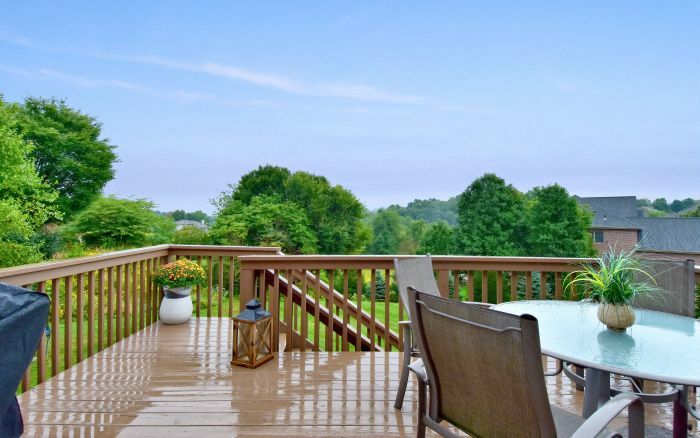 Lots of recent landscaping. 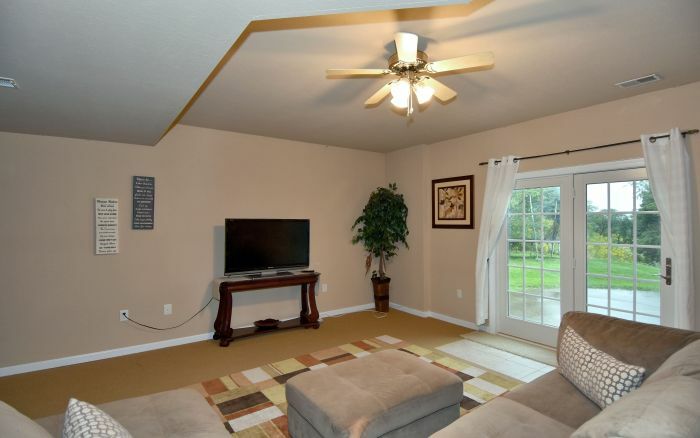 Neighborhood park across street. 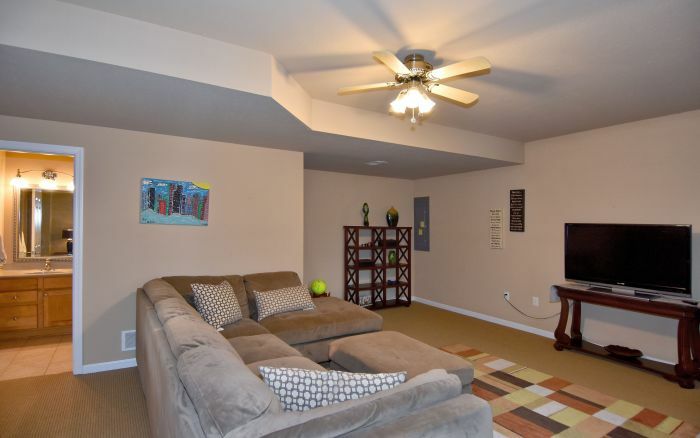 Short walk to community center & pools.